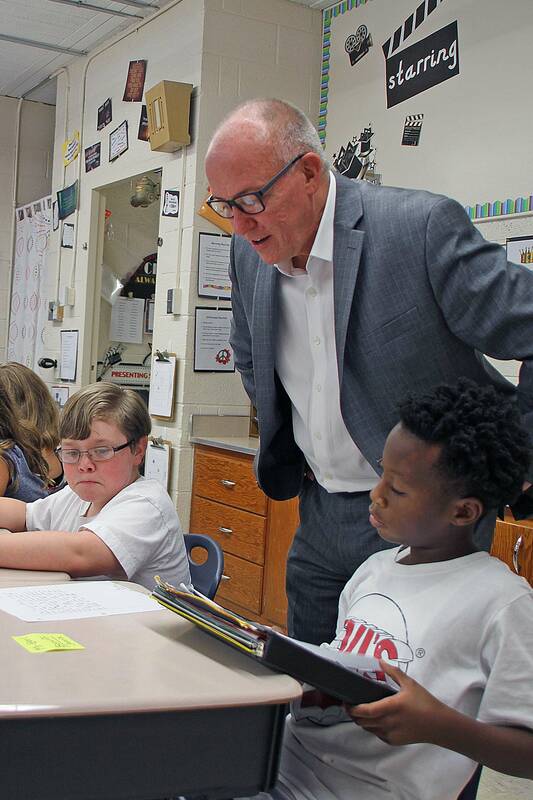 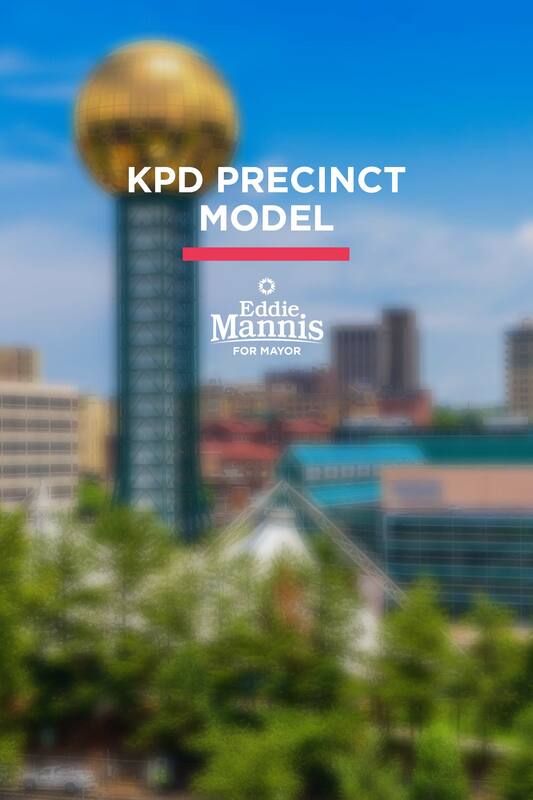 Helping make sure that Knoxville is a city that encourages and fosters an entrepreneurial and start-up culture is one of the key elements of my plan for economic development in this city. 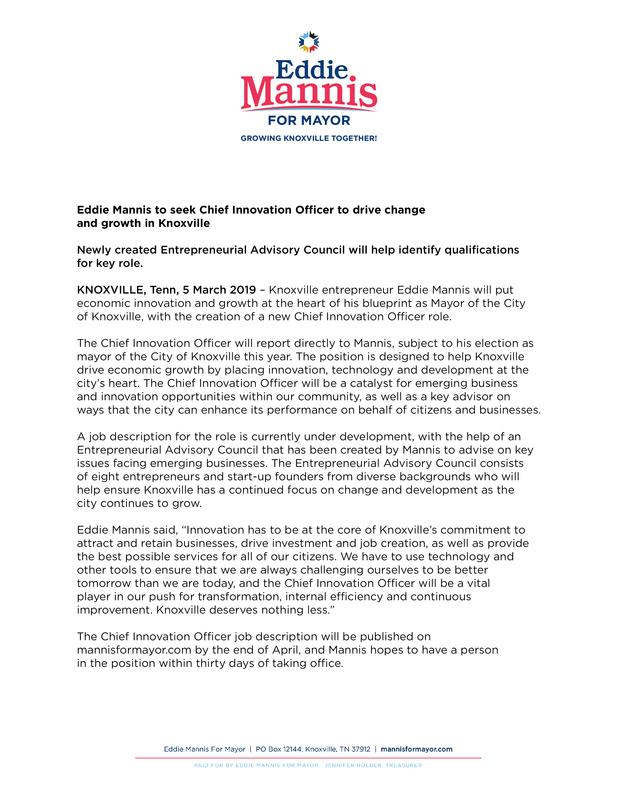 Today I’m announcing that when I am elected Mayor, I plan to create a new Chief Innovation Officer role within City government. 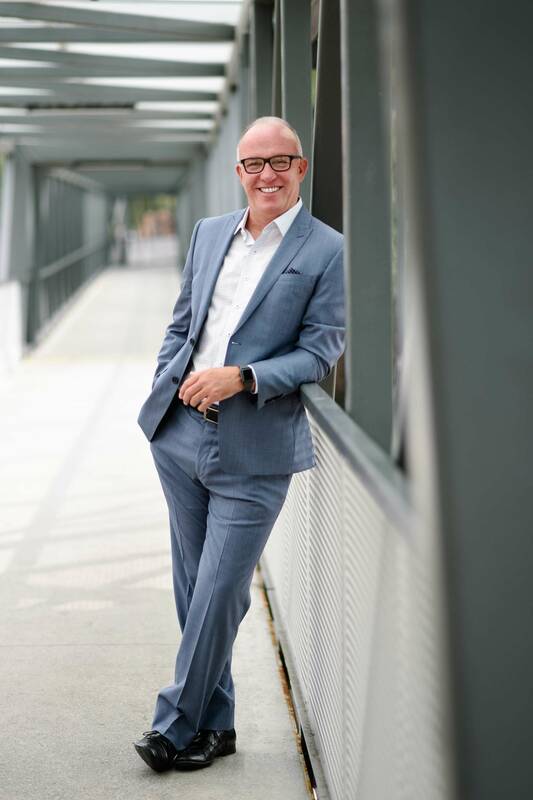 The Chief Innovation Officer will be charged with placing innovation, technology, and development at the heart of everything the city does, as well as ensuring that our city’s processes are as efficient and effective as they can be.